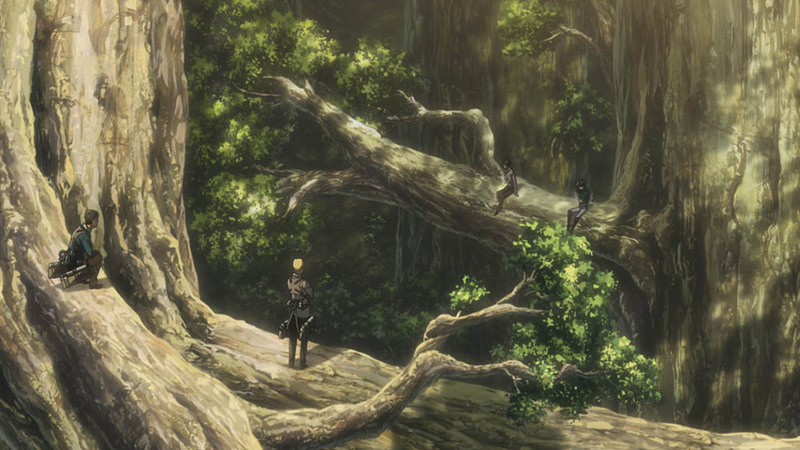 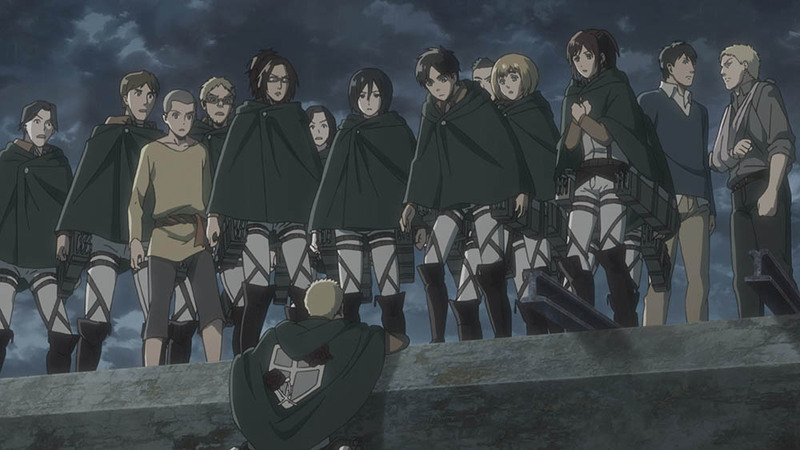 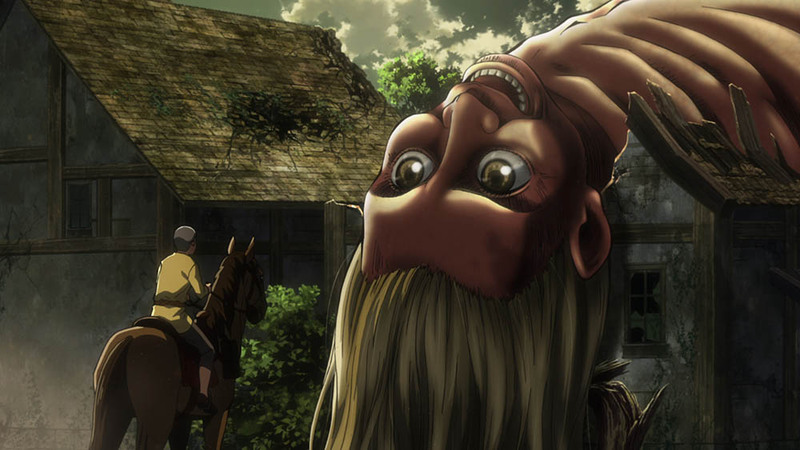 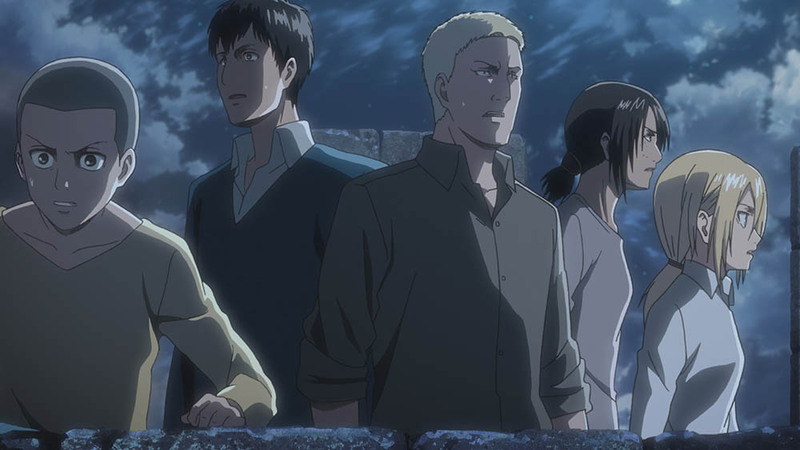 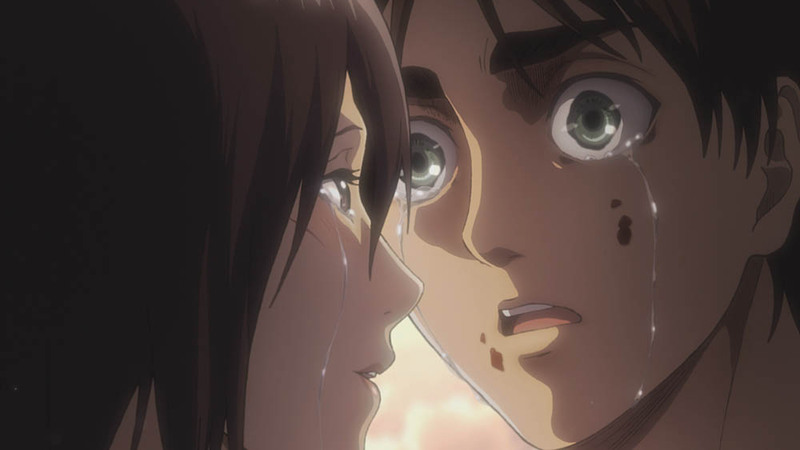 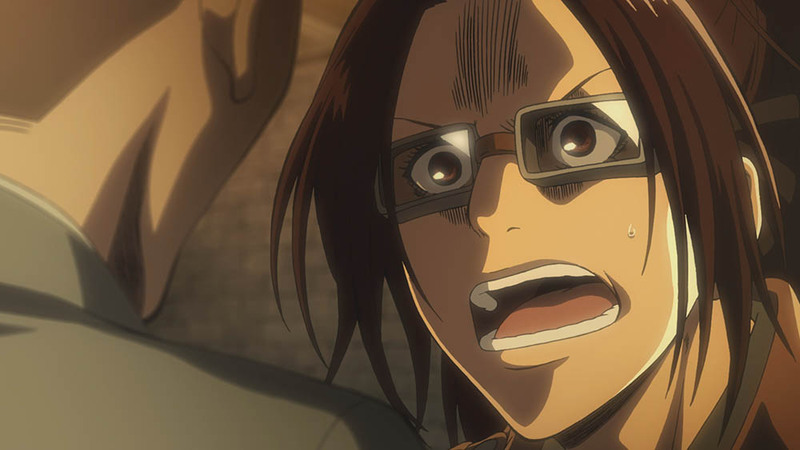 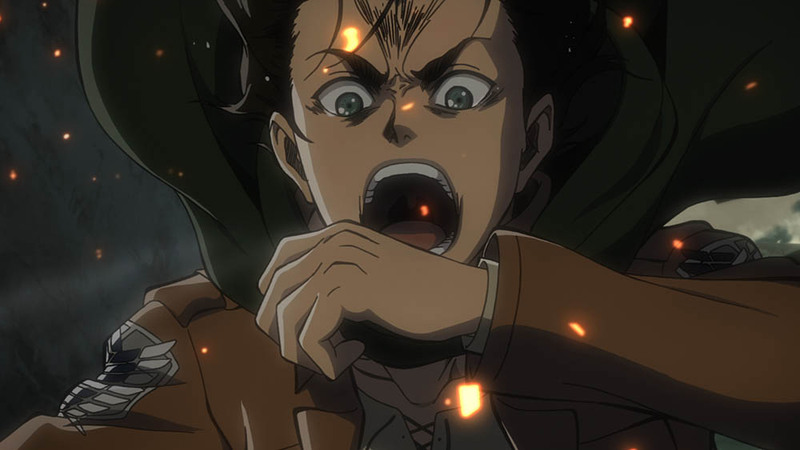 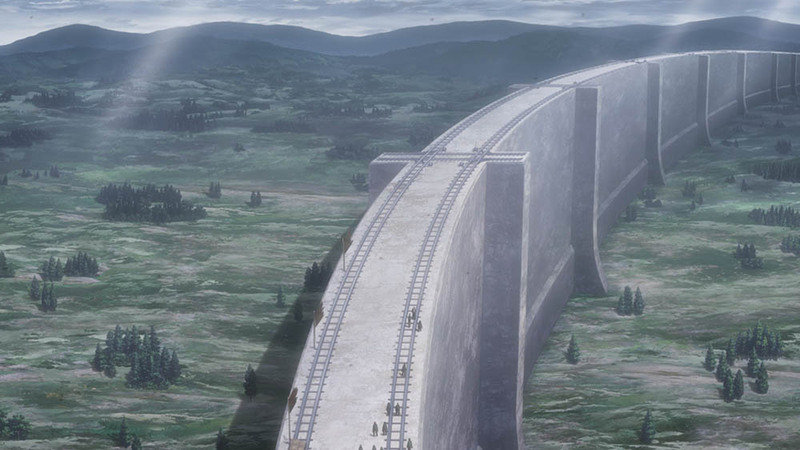 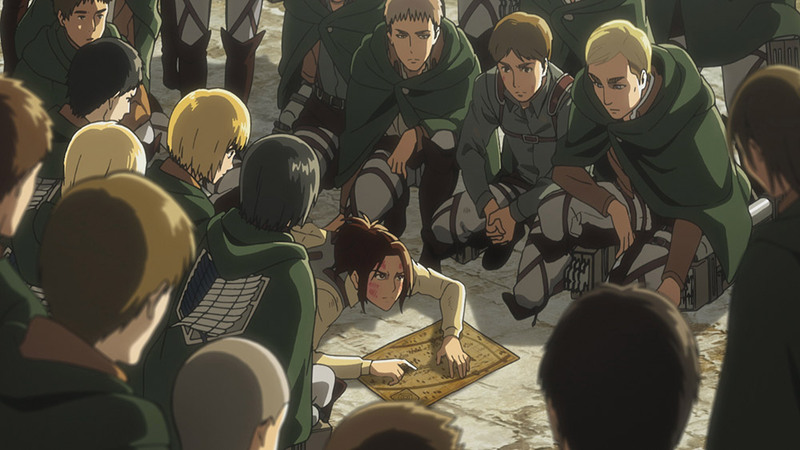 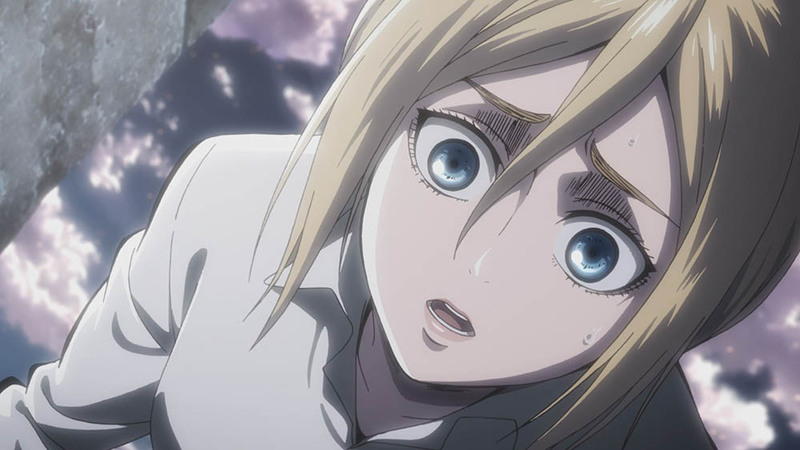 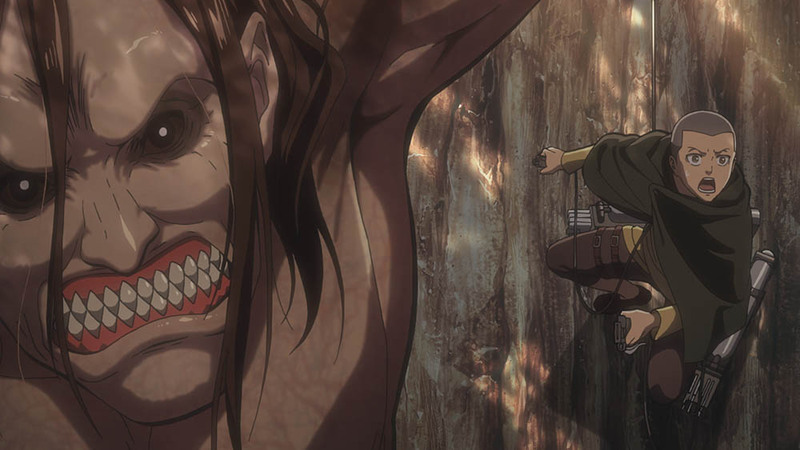 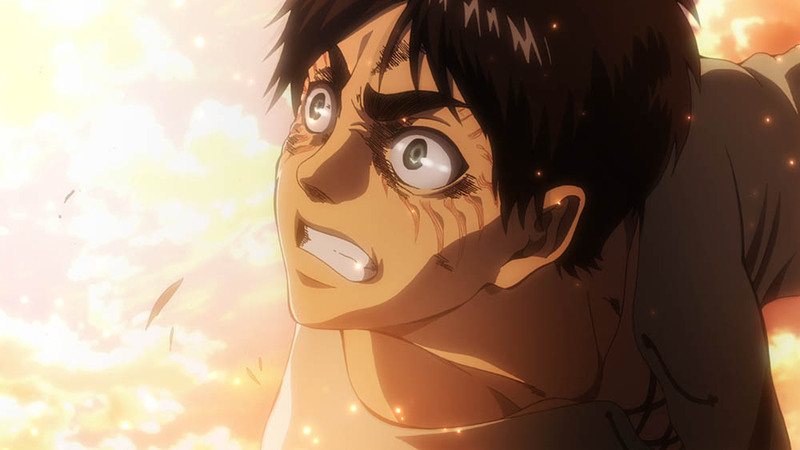 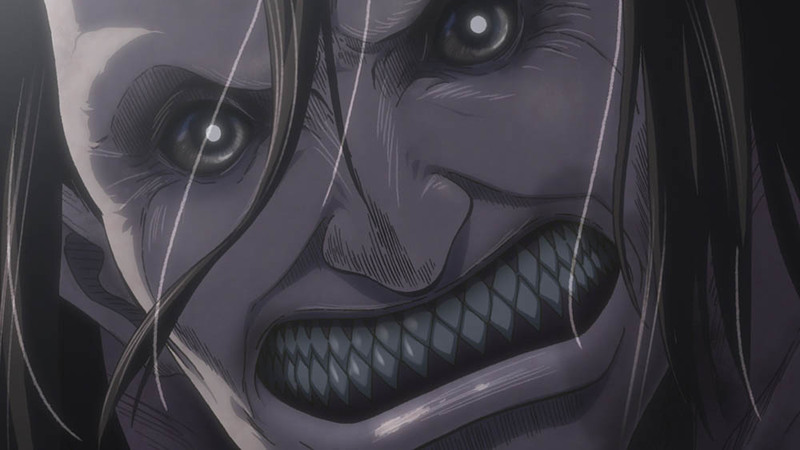 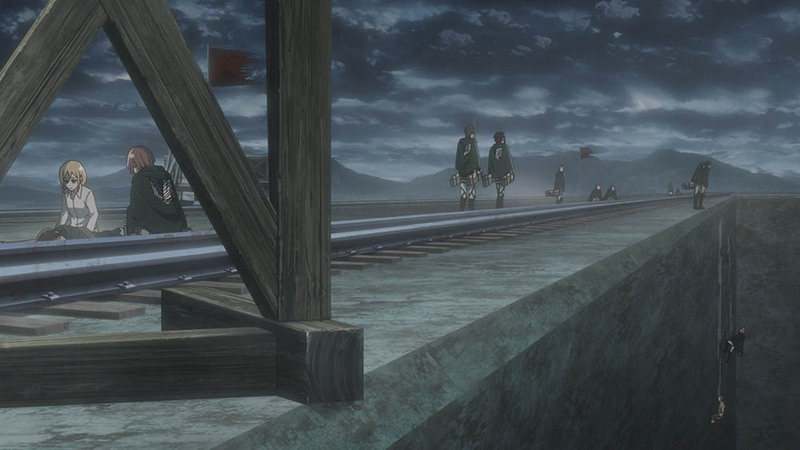 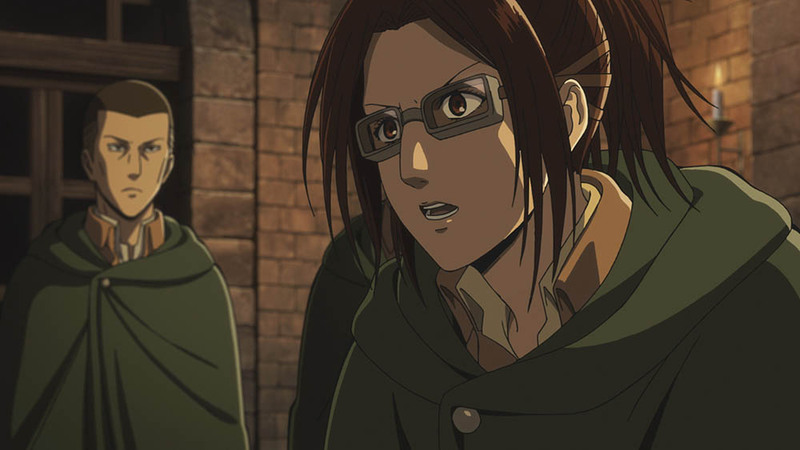 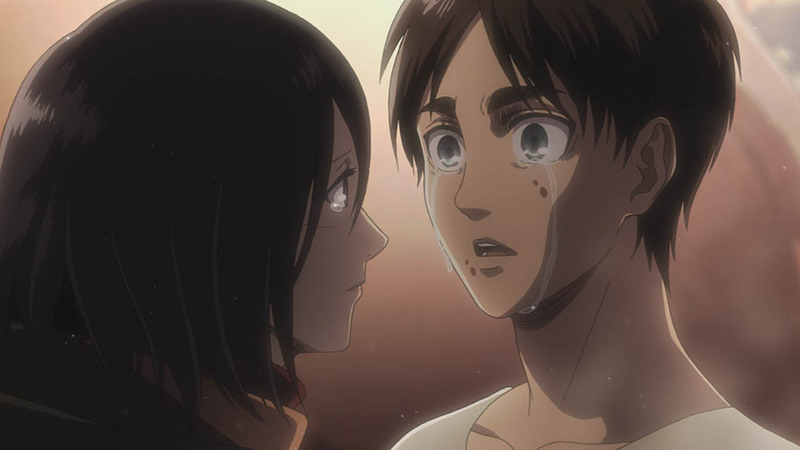 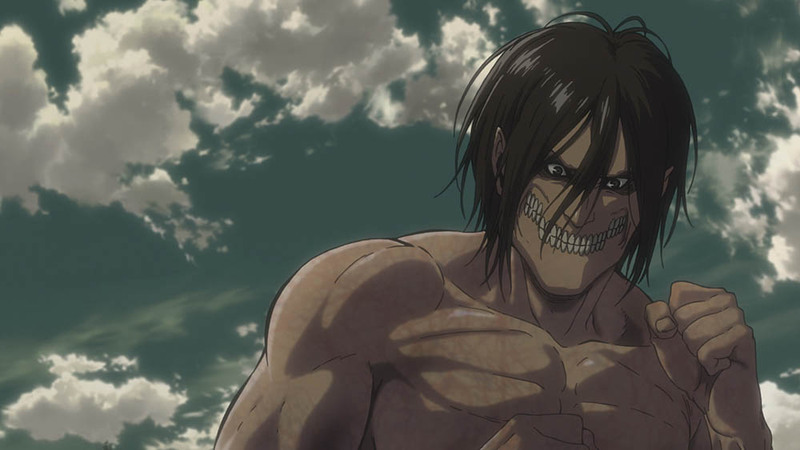 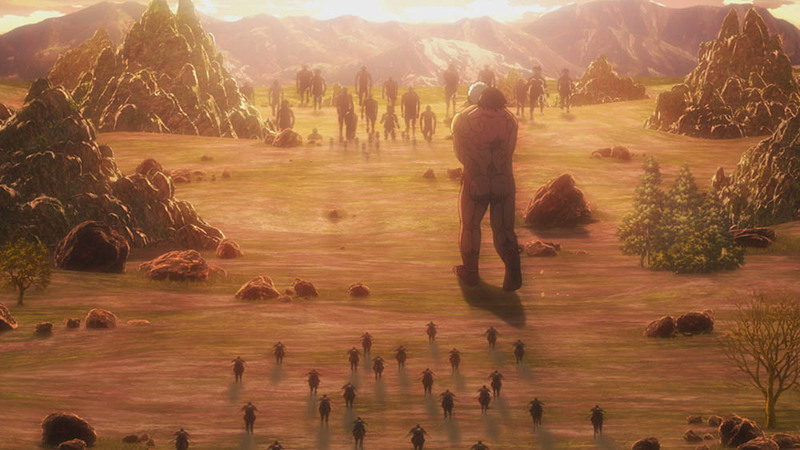 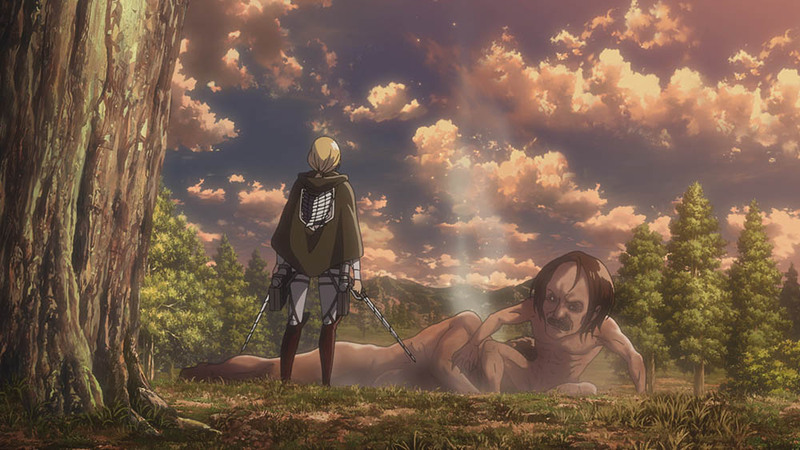 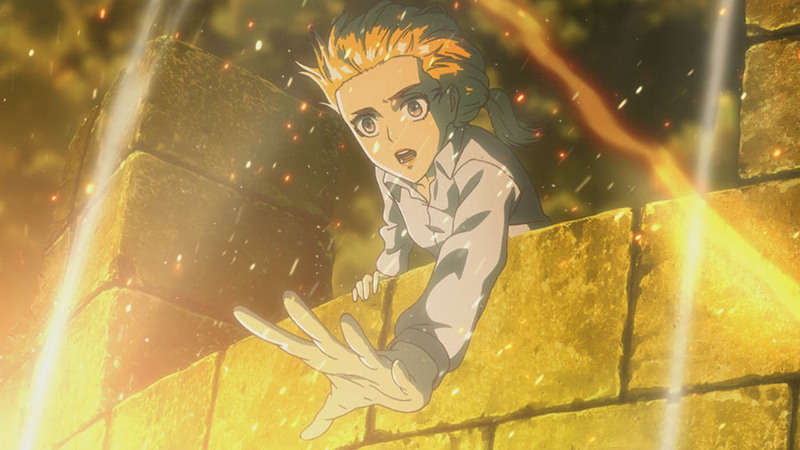 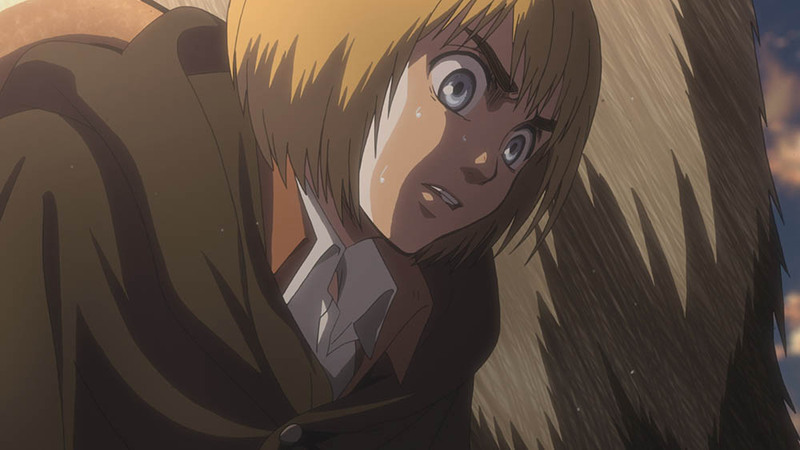 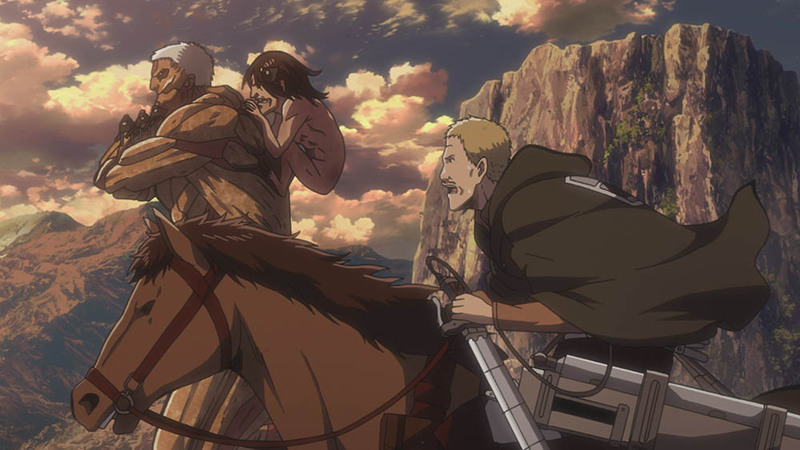 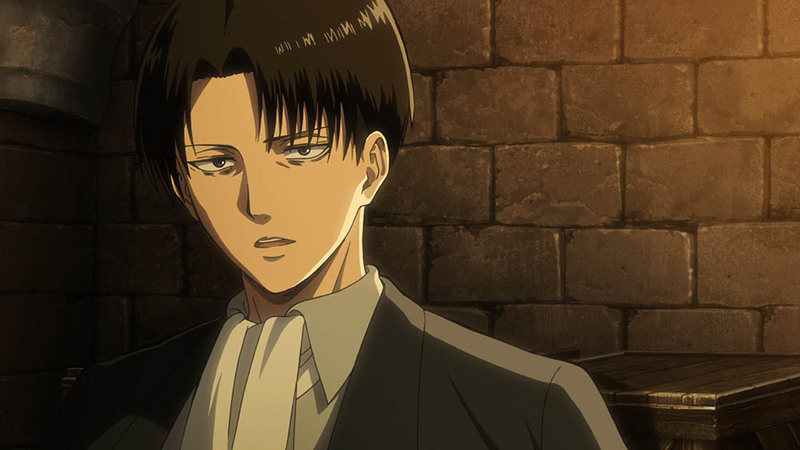 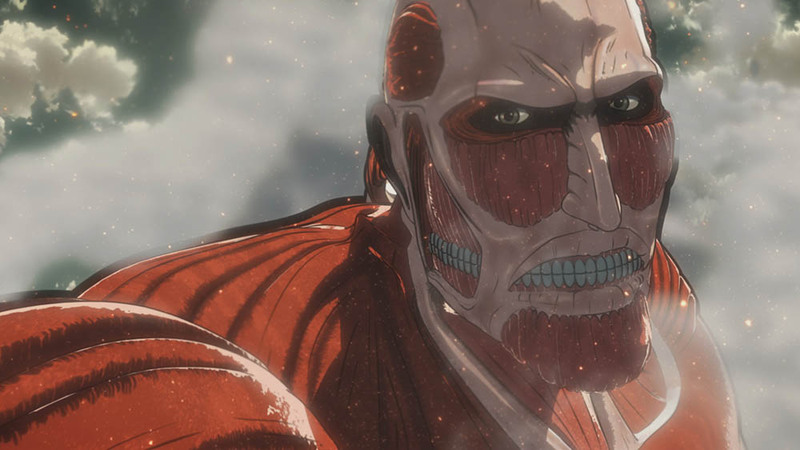 Relive the horror and action of Attack on Titan Season Two PLUS catch the World Premiere of Season 3 Episode 1! 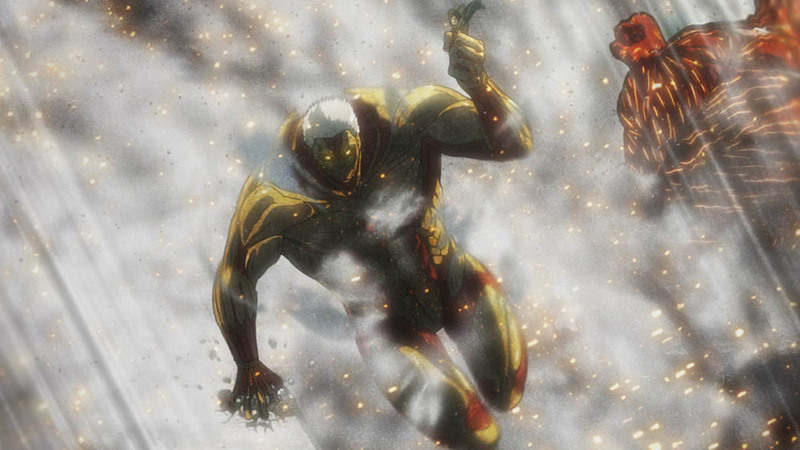 In select theaters July 10th & 11th. 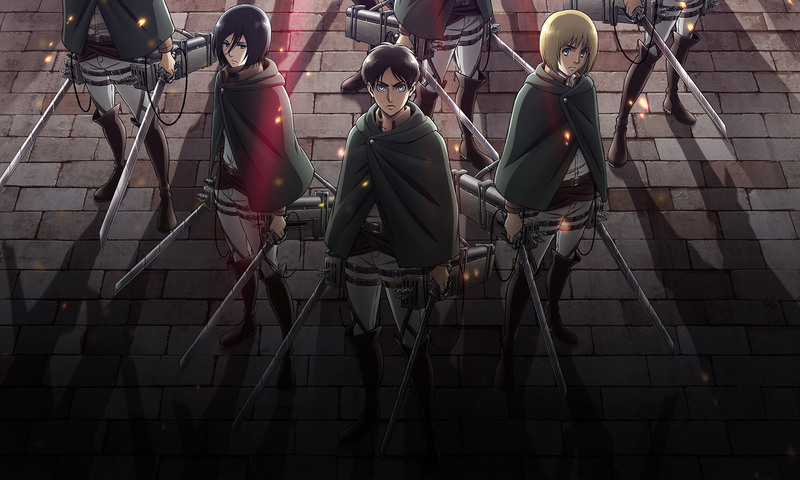 Includes the World Premiere of Season Three Episode One! 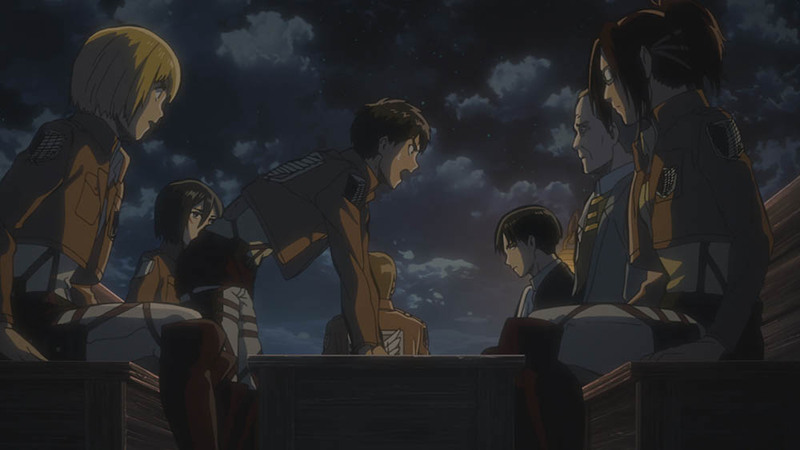 In select theaters July 10th (Subbed) & 11th (Dubbed). 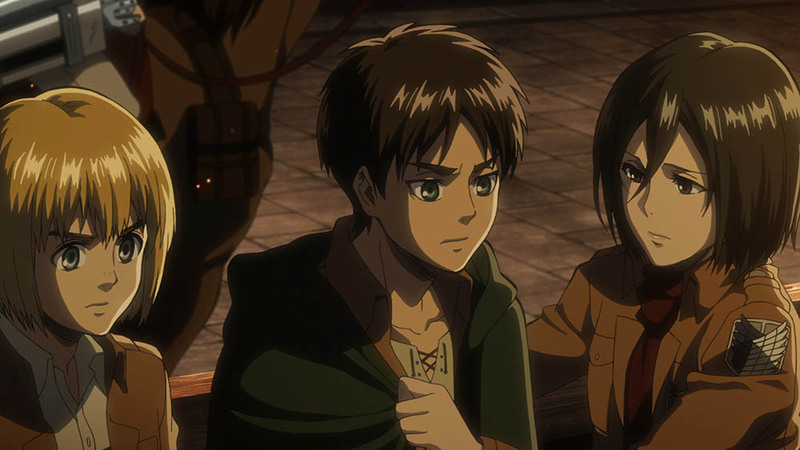 Presented in Japanese with English Subtitles and English Dub. 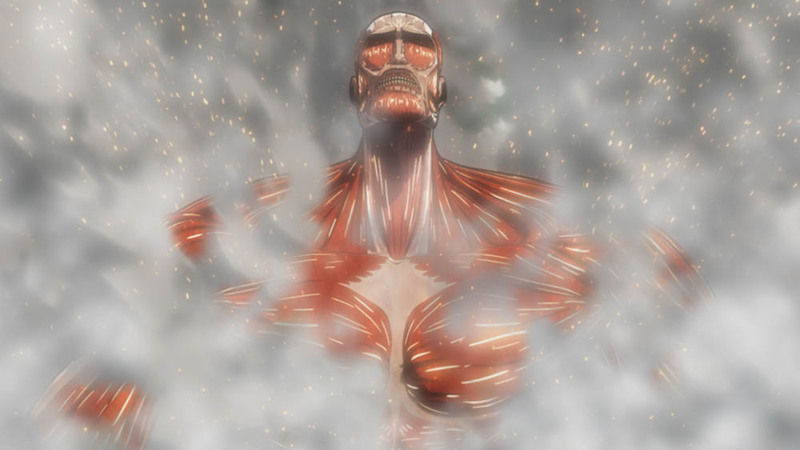 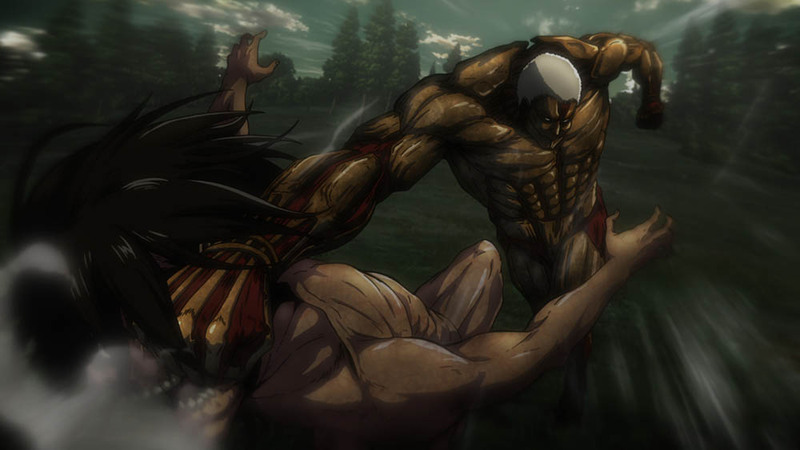 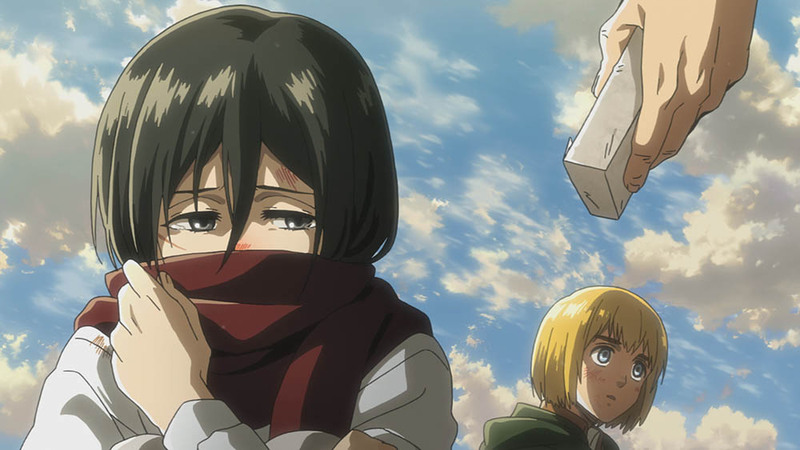 ©Hajime Isayama, Kodansha/"ATTACK ON TITAN" Production Committee. 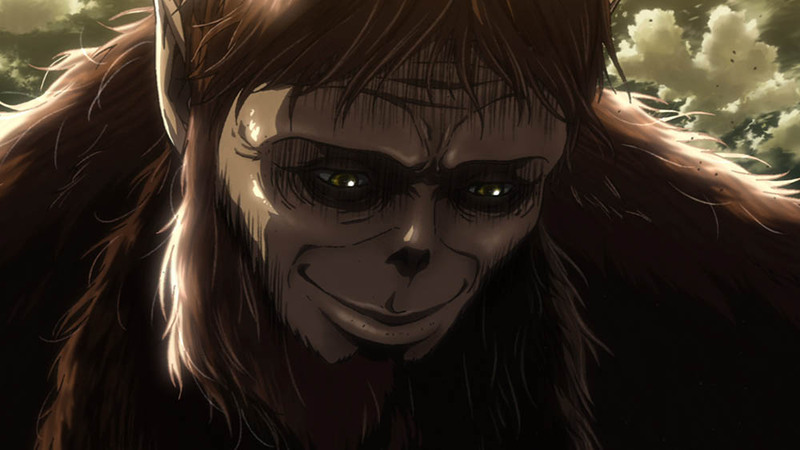 Licensed by Kodansha through Funimation® Productions, Ltd. All Rights Reserved.